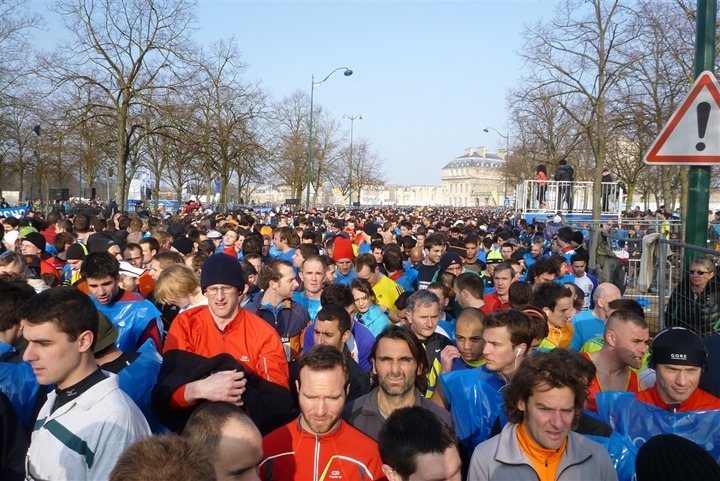 You know what I appreciate about the Paris Half-Marathon? It started at 10AM. Yes, 10AM! That means that we woke up around…ohh…8:15AM, walked a few hundred meters to the Metro, and took a short 11 minute Metro ride to the right stop. Now, that short little ride was probably the most packed subway I’ve ever been on. It would put the Japanese people pushers to shame. Just when I thought nobody else could fit on…sure enough, more people did. From there, we walked probably half a mile to the starting area. It was a nice sunny morning. A rarity here in Paris, though, the last week has been rather nice. This is probably a good time to point out the ‘we’ aspect. See, I was running this race with The Girl. A team effort that we devised back this fall (you know, before we realized just how busy we’d both be between work travel, opening a business and everything else). We’d be running together, and I’d be pacing. 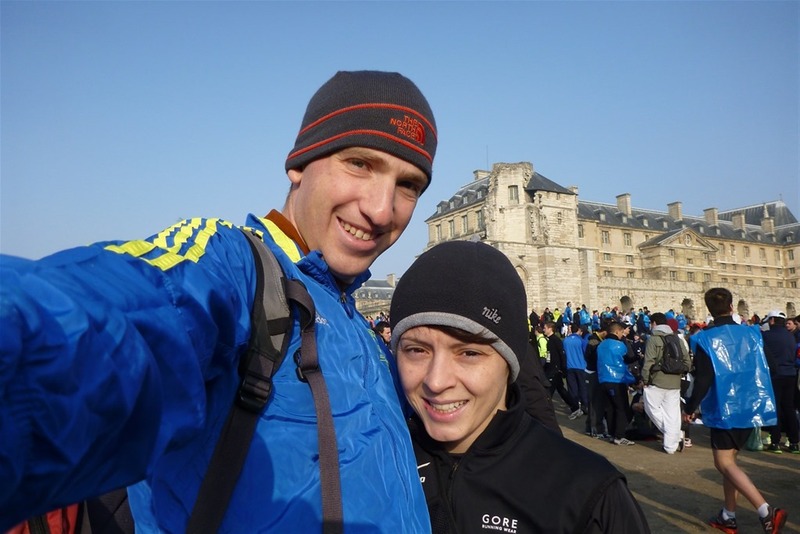 Plus, it’s fun to be able to run with someone again, especially her! 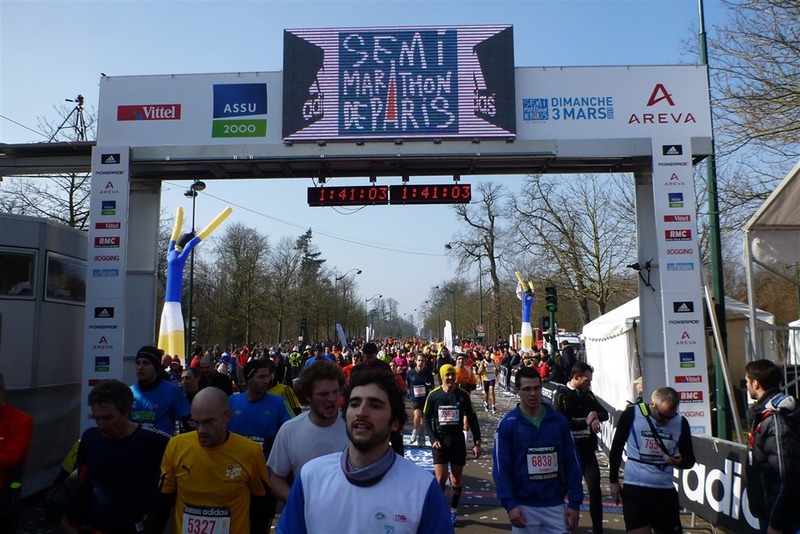 Also of note is that here they call the Half-Marathon the ‘Semi-Marathon’. 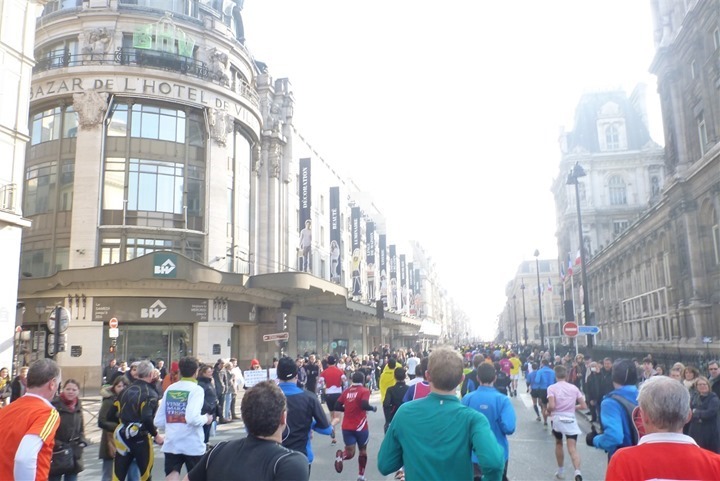 Thus, the Paris Semi-Marathon is technically what we ran. We had arrived at the race site around 9:25AM – pretty much perfect timing. Just enough time to drop off our gear bags, get lost once or twice, and then find our correct starting location. 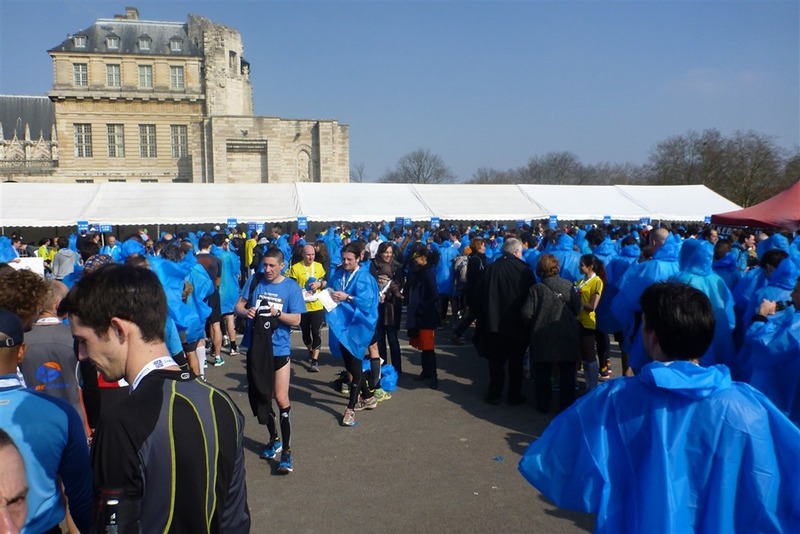 The race organizers provided us with a pre-race poncho as part of your packet/bag. We picked up that on Friday night (the race was Sunday). 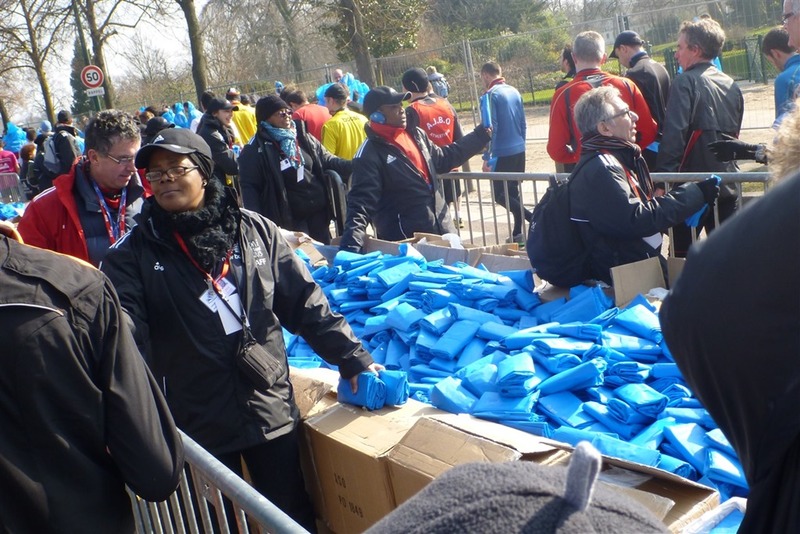 Some 40,000 people had registered for the event, so the tents for bag drop-off were at least a few football fields long. And yes, that’s a castle behind it. This is Europe after all. After dropping off our bags, we did the normal stuff. You know, like watch a bunch of bananas dance. Even if we could correctly understand the linguistic aspects of what they were attempting to communicate, I don’t think it would have mattered. 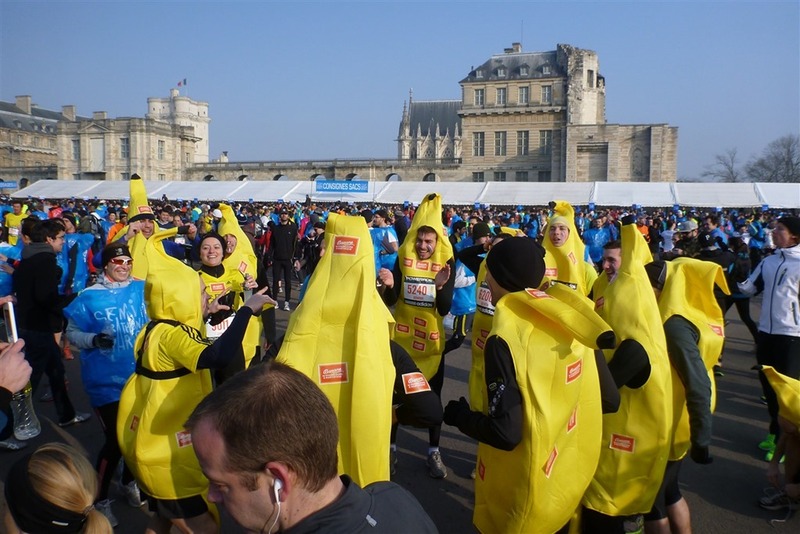 At the end of the day, you’re still dancing in a banana suite – all awesomeness included. Initially we thought that we’d be joining the massive corrals that were setup in front of the castle. But then we learned our spot was actually in the main starting chute (albeit one that was probably 800m long). By contrast, the corrals you see above were long strips perhaps 25m wide and 150m long each at varying paces. They’d slide out like cars in a ferry-boat line. Kinda smart. That’s the starting line way up there. Looking back, it’s an endless sea of people. And to think, we can’t even see the bulk of the folks (who are slightly off to the left in this picture below, behind the trees). While waiting, I remembered to add the Vibration alert to my nutrition alerts. 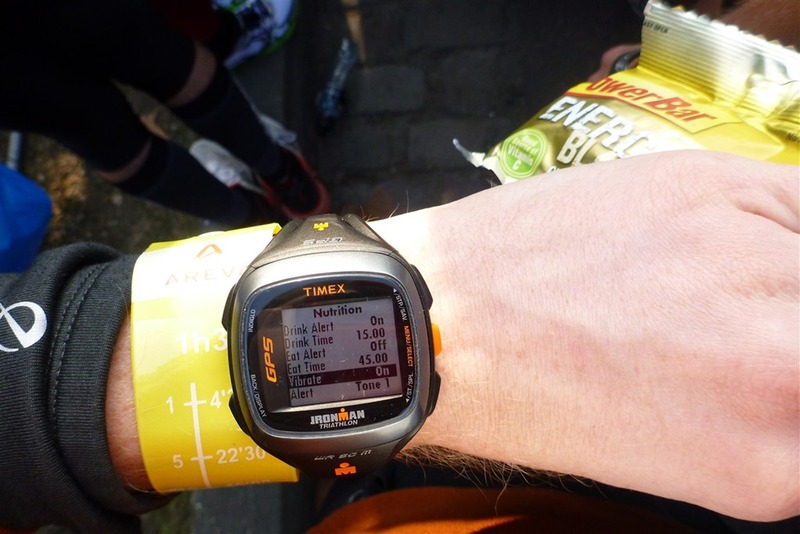 I’m definitely loving the nutrition alerts on the Timex Run Trainer 2.0. Now, I’ve been too lazy to setup separate drink/eat alerts, so I just use the drink alert for everything. Set for every 15 minutes. At 10AM, we heart a tiny cracking sound – which turned out to be the starting gun. No announcements, nothing. Grandmas slowly rocking back and forth on a rocking chair have exuded more excitement. What was pretty cool though was that they held chunks of the racers. At, they did so at a few points. 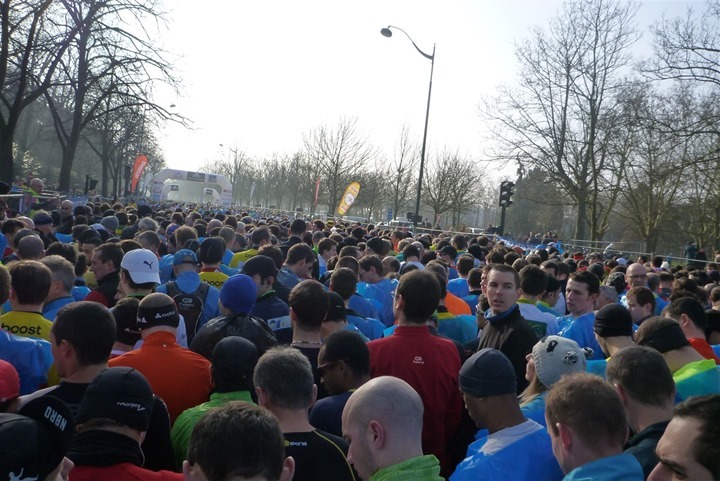 You can see us below, about a 50m from the start line, being held up as the section in front of us cleared. Then, just in front, held again. This was absolutely perfect! Nothing better than a clear section of road. 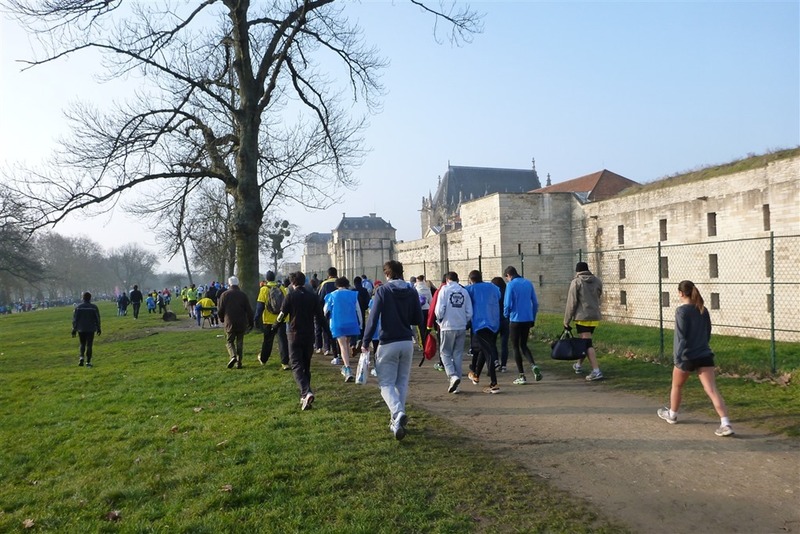 And then – we were off! The biggest thing we noticed was just how fast people move here. And most notably, the fact that people here are fully capable of choosing the correct pace area. Meaning, people that had signed up to run a roughly 7:20/mile pace, were legitimately running it. Not much dodge and weave. Not sure why this concept is so difficult for folks in the US (look, it’s one of my pet peeves – put yourself in a realistic pace group). With that, the first couple miles were mostly within the park. Pretty much just cruising around! It’s funny to think that on any other Sunday on this very road I’d be doing laps on my bike (going against the crowd). Definitely not today! It’s actually a large horse racing track to the left in the photo below. 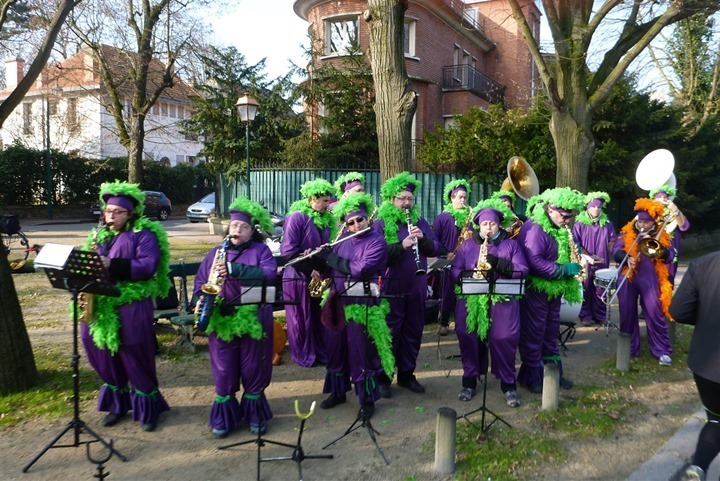 Roughly every kilometer, there was a band. 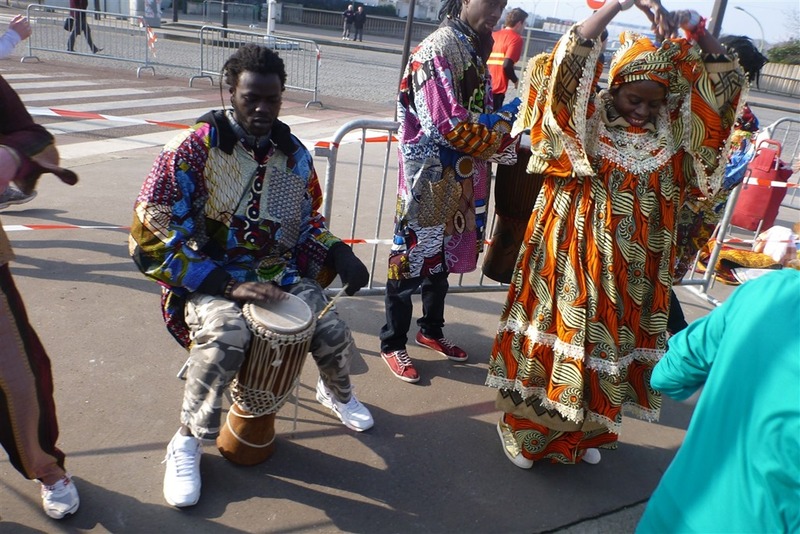 They varied in size – but at least one large drum appeared to be required. I think they’re grapes. Or, actors aspiring to be Barney. Either way, good entertainment. And then there was this gentleman. Sorry for the fuzzy picture – but it was a split and last-second shot. 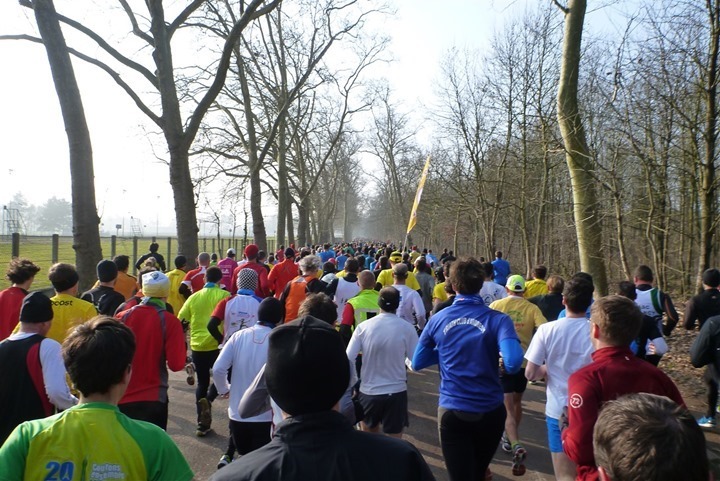 Soon we found ourselves at the 5K marker – largely on time. Actually, sorta ahead of pace. A fair bit. My bad. 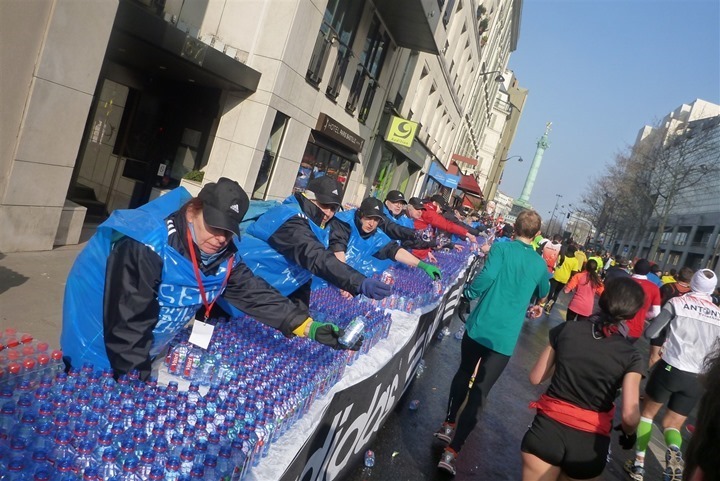 This would also be the first water stop in the race. A bit of a shift from the norm in the US being about every 2 miles (5K = 3.1 miles). Also of note was that they give you entire bottles. While I understand the logic given fewer stops, since they don’t give you caps, you end up just throwing them away. A bit of a bummer and a waste, since most folks were taking a couple sips and tossing a bottle away that was 85-90% full. They also had a wide array of things to eat. This was definitely smash and grab. Or grab and go. Later aide stations on the course looked like a food fight had broken out, with food splattered everywhere. It’s just interesting seeing something so different (in the US, things are almost always pre-packaged for big-races like this, exceptions being some endurance events with smaller crowds). 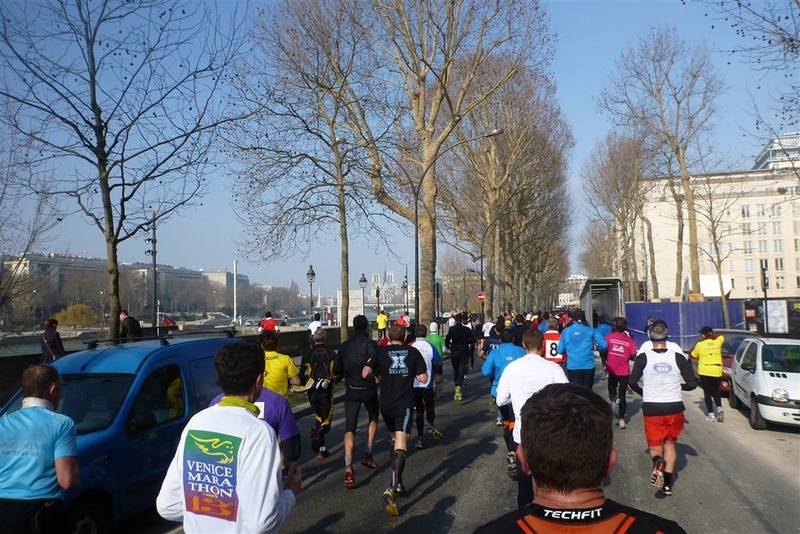 We continued plodding along – and, mostly right on pace. A touch fast at times, but we knew we had some uphill sections later in the course. 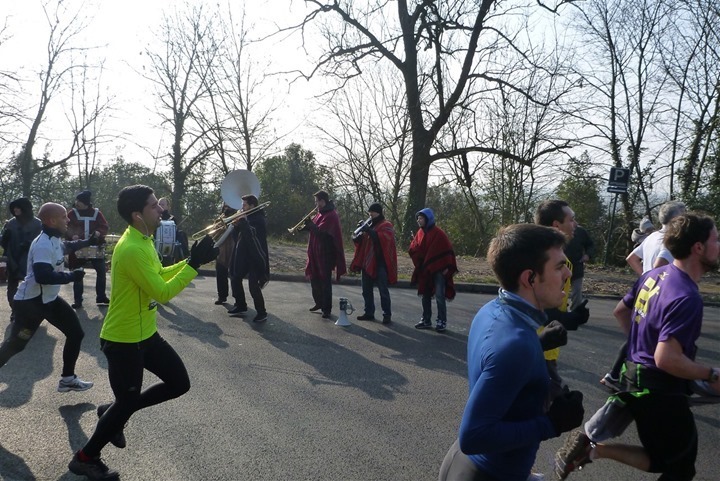 The every-kilometer entertainment kept things fun. I loved this shirt. It says “Team Baguette Camembert” – or basically, Team Bread & Cheese. Brilliant. At this point, we’re back into the city a bit more, cruisin’ the streets. Around the 10K marker, another water stop. 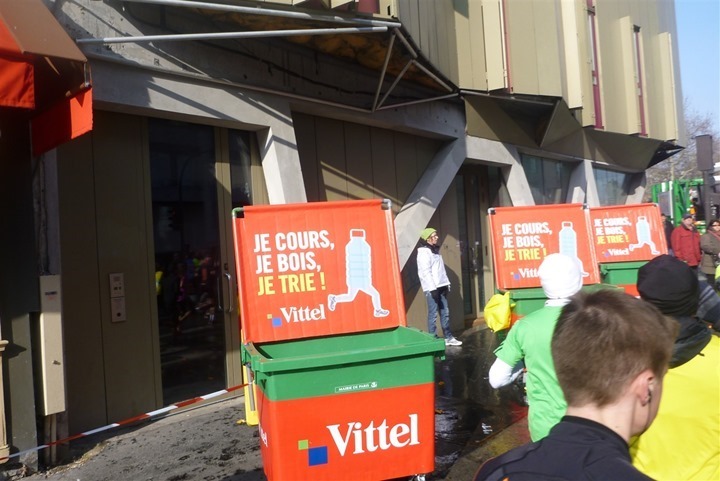 Here’s the gigantic containers you throw the bottles at. Well, actually, you throw them at the backstop, and then they bounce into the containers. I would venture to guess that the location of the person standing in the white coat is poor. The water evidence on the ground proves so. And of course, more bands! This was in front of Bastille, and this exact spot is where we run never ending intervals loops on weeknights around the canal behind it. 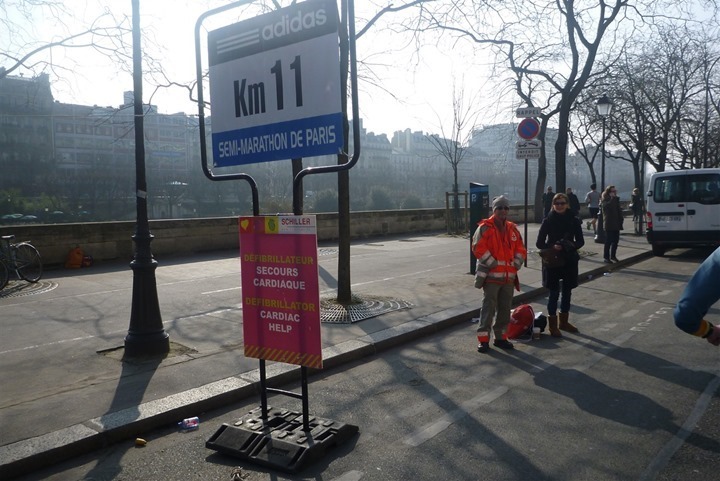 I thought it was interesting that at almost every kilometer marker they had defibrillators available, and clearly marked it. Soon we were along the river, with Notre Dame in view. Instead, we looped around it and kept on chugging! A few kilometers up the road I saw another first – water buckets. People would dip their hands in them. I’m not sure if it was to clean them of any gels/gu’s, or to clean them for the upcoming pickup of items from the food table. Given it was between 30*F and 40*F…I wasn’t terribly excited about this dipping. But I had my own food anyway. Just to recap a bit of where we’ve been, here’s the map layout. We’re going clockwise around it. And in case you wanted to look at the actual Garmin file, here’s my file. From a pacing standpoint, we kept things very consistent. I was happy with that. I was a little over-zone on heart rate, likely due to two factors. First is that I had simply overdressed. I was in tights, a t-shirt, and a long-sleeve fleece. I was rather warm. And the second, I had spent a LOT of time on Saturday afternoon and evening getting Wahoo KICKR photos/screenshots/etc…, which means I spent a lot of time on the trainer. Nonetheless, it was a good run and felt fine to me. They even have cheerleaders at the finish area! Our final time (per my watch anyway) was 1:36:45. 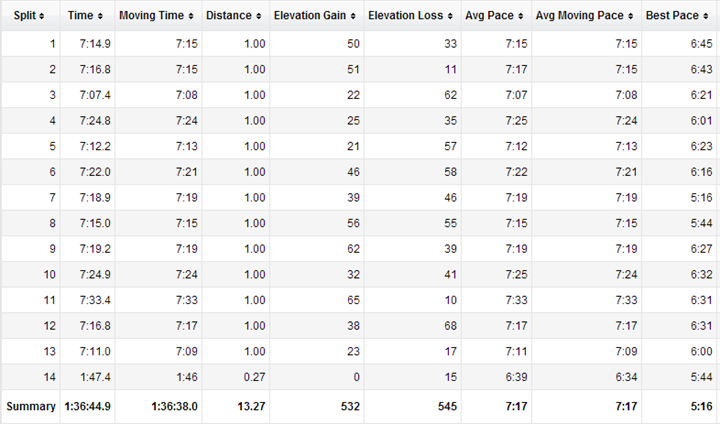 I had estimated a pace of 7:30/mile, so this was closer to 7:22 a mile (for the correct distance of 13.1 miles). Overall, pretty solid and about where we wanted this effort to be at. Obviously not a PR for either of us, but given the crazy busy schedules we’ve had over the last 6 months since moving here, I can’t complain. Training has definitely taken a backseat. 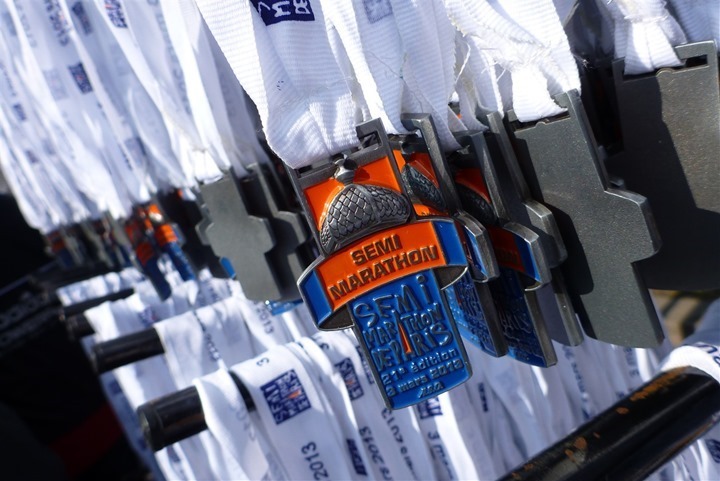 And then our finisher medal! And then a little picture of us. Woot! And then we spent 45 minutes in this line waiting to get our bags. A long…painful…story. For another day. With that, we headed on home. 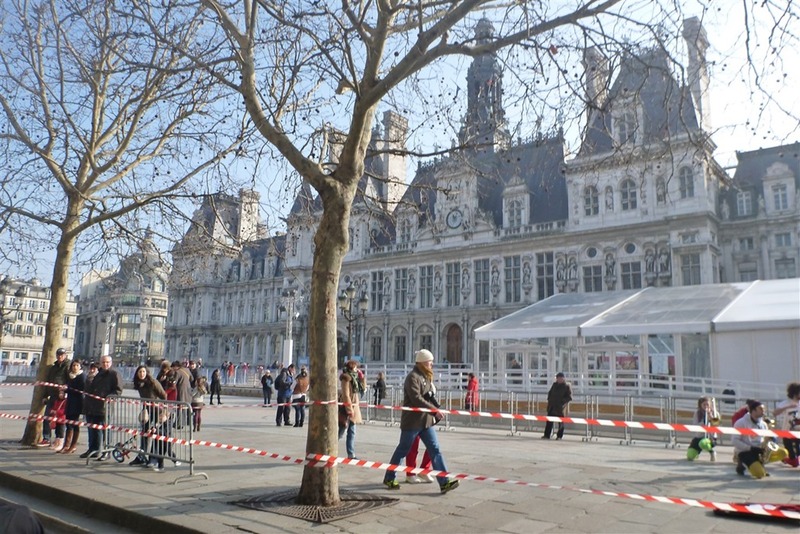 I had really hoped to go to the Paris-Nice Time Trial Stage held in Paris this afternoon. But the bag drop pickup and my evening flights put the cap on that. Sorry! Thanks for reading! Gotta go run and board my next flight! Ray, you’re in Europe now, won’t you please switch to metric? It’s a pain to keep up with your imperial mumbo-jumbo! +1 for the metric system! Hi, the garmin site lets you switch to metric. +1 for metric!! Or, to keep it really interesting, you could convert everything to furlongs. We, your northern neighbours (and your wife’s compatriots) agree! Metric for the win! By the way… most of the track is spot on for your Paris Marathon! 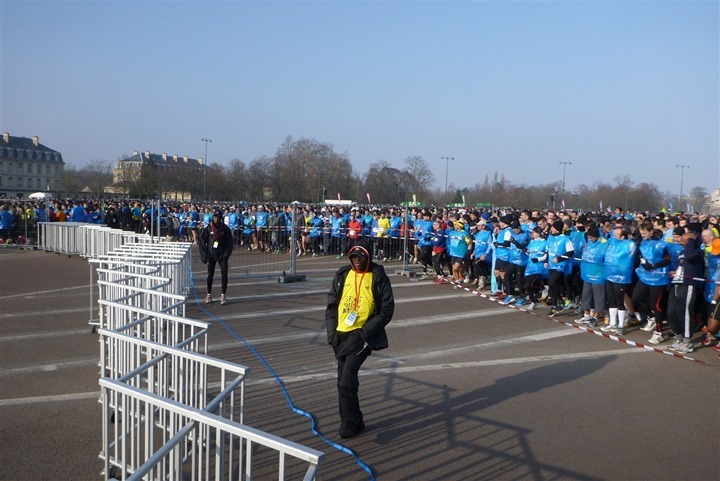 And they introduced this “moving” start to the Paris Marathon last year, and it was a great idea. Yeah, what is it with races that have no fanfare at the start? I ran a half on Sunday where the starting signal was… the front line moving forward. No announcement, no starting gun, not even an air horn. Boo. I agree with you about the waste of water. 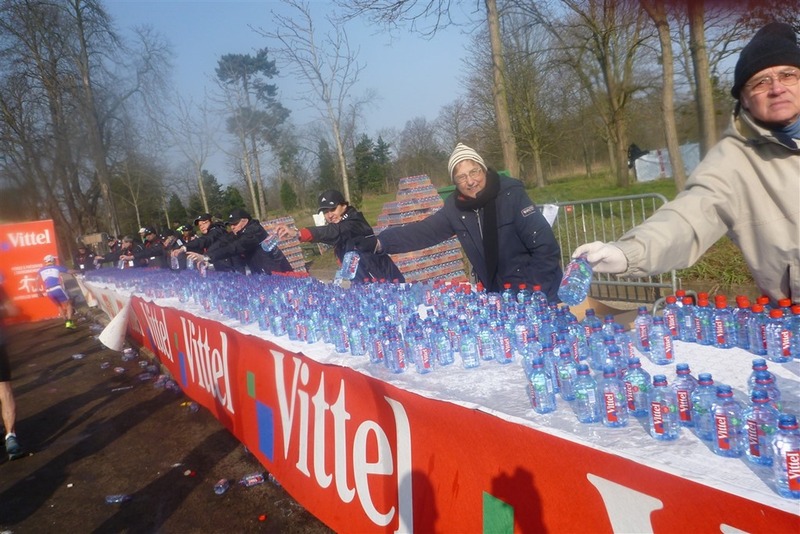 Thankfully they´re 330ml bottles and not 500ml. 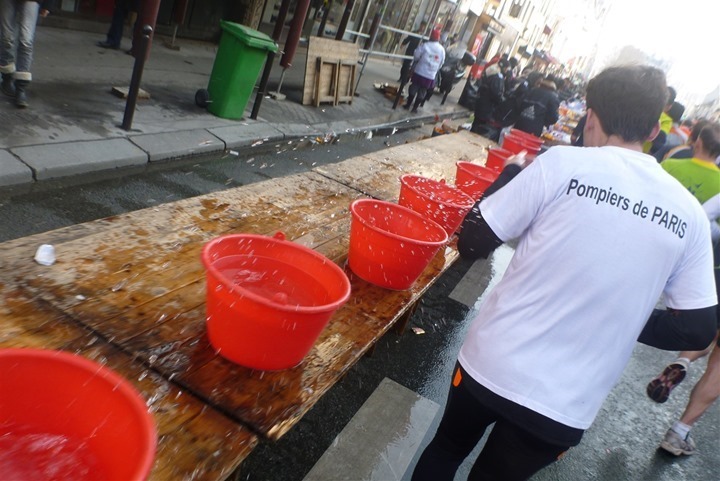 BTW, the idea of the buckets of water is for runners to carry a sponge and to dip it in the buckets. Last year there was a sponge in the full marathon goodie bag. Wasn´t there one in the HM goodie bag? I never used it and I never saw any else using it. Doesn´t seem much point when it´s about 7 or 8C. Nice weather you had. Dry spring day with sun. Your pace was very nice. Although I always first think, that is slow, but then remember it is in miles. Would it be possible to make a mouse-over image which shows metric? Nice to see other habits in other countries. And you already set up a goal for me : be able to run at this pace! 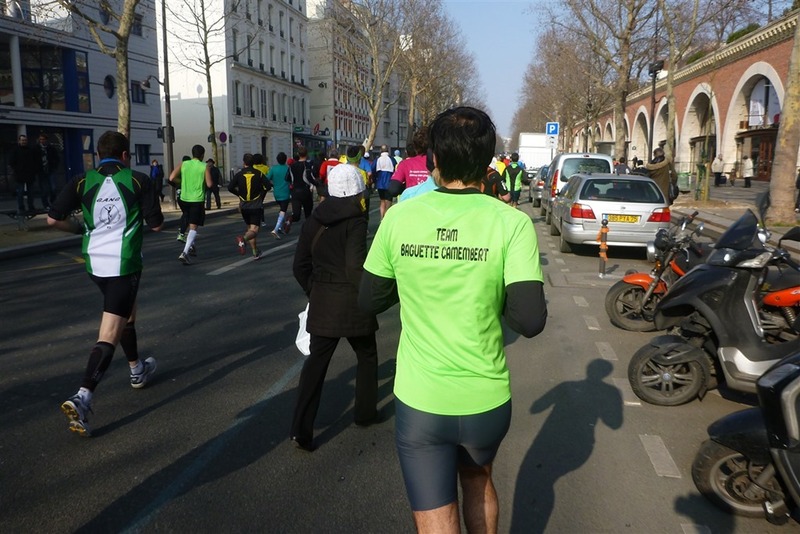 I hope I get to have the same experience for the Paris Marathon next month. I can’t tell if it has the same organizer, but I got the email blasts about this. All in french. Seconded on people not putting themselves in the correct pace corral! I did the Hot Chocolate 5K in Atlanta (much better organized than in your report of the National Harbor Hot Chocolate). All the corrals ahead of me (and mine) had “No Walking” on the corral signs. But as I would pass walkers ahead of me, having to dodge them as I went, I would get increasingly irritated. Given that I started at the very front of my corral and I was passing walkers less than 1 mile from the start, there was no way they were doing any running. 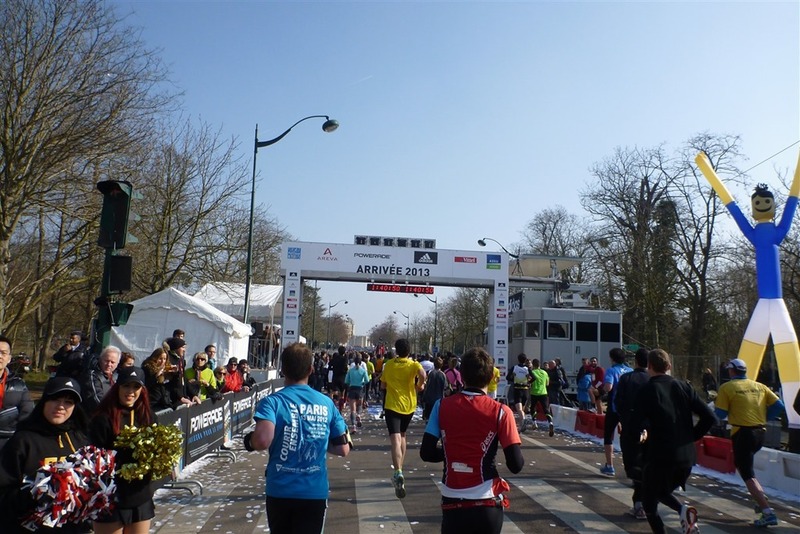 Now, I’m not that fast a runner, but I try to be realistic in my pace time when registering. I have seen that you were running with a wrist band with the different times for km. Seems to be a standard one provided by the organization. I was wondering if you know how to build one custom made. I believe given a target pace, I can calculate the per km times using TrainingPeaks and the NGP corrections that consider elevation. Not sure about wristbands, but you can custom-design a timing chart temporary tattoo at http://www.tazrunning.com. You could probably print one on regular printer paper, laminate it, and just seal it around your wrist with tape if you must have a wristband. 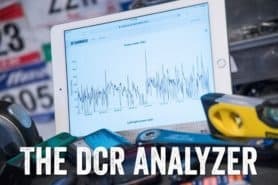 Fabian – how would you calculate the grade adjusted pace using Training Peaks? 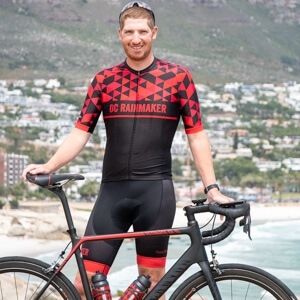 I know if has GAP (or NGP as they call it) but I’d like to do what you’re trying to do and plan pacing for a race based on constant effort and a target finish time. The calculator at tazrunning.com seems perfect, except very few races outside of the US (I’m in UK). Ideally I’d like to be able to upload a GPX file (from Garmin or similar), set a pace or target time and then get grade adjusted paces. Great race report, thanks a lot! 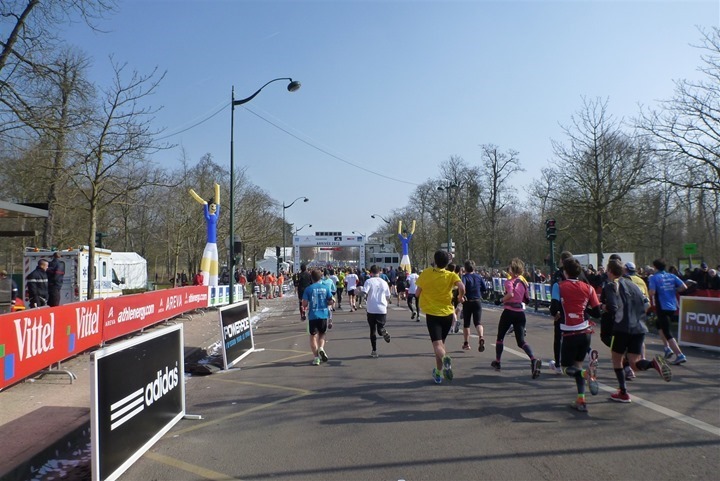 I can not but agree with the previous posters that to run a HM in 4:32 min/km and simultaneously shoot the entire race is a fantastic achievement. I notice there are foods stops there in Paris have many things! I can see bananas but what else there were too? maybe carrots and choco cereals? and what about the other food? Looks like an outstanding race – interesting to see what things are different in Europe versus the US! I also thought it was weird that people were standing behind the tables? I prefer people standing in front of the tables to hand you water. Much easier to navigate the crowds. Also – I’m not sure if you guys went straight to the bag pickup, but finishing at 1:36, you would have thought the line would have been shorter. However, I am disappointed that you didn’t show your new readers that not only can you run fast and take pictures, but can also take pictures while running backwards (ala Boston marathon) and still BQ while not even pushing yourself to the limit. Amazing athlete sir! What was the entry fee and is there a chip time and gun time? 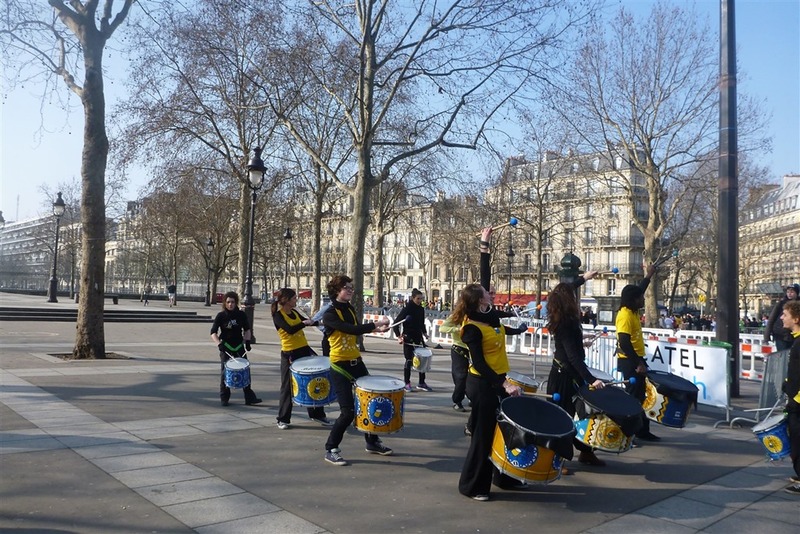 Your Paris blogs always make me a bit home sick, I’m german and really enjoy the “european” pictures, specially about food! Nice race result! Great pictures, and even better pacing! Thanks for the inspiration! Great post. Thank you for staying with the minutes/mile. 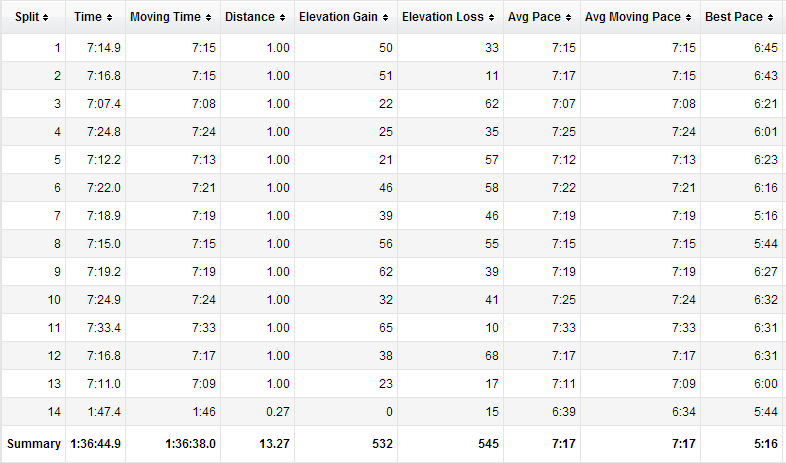 :o) I can appreciate your 7 minute mile better when its not in the metric system. Plus we already have swimming to remind us of the metric system and 5k and 10ks, etc. I am amazed at both you and the girls pace. Very impressive. And yes you don’t need to race them, you can just run the races, and hay, maybe you could write 2 reports, one in Miles and one in KM… it seens that is what the chatter above is all about! I’ve been following you on Twitter and reading your blog for some time, but I think this is my first comment. 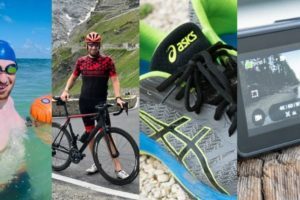 Just wanted to let you know that I really like your blog:your race reports, your amazingly detailed gadgets reviews, … you rule! Nice report of the Paris “smi-marathon” 🙂 and great time specially taking your time to snap all those nice pictures! Congratulations! 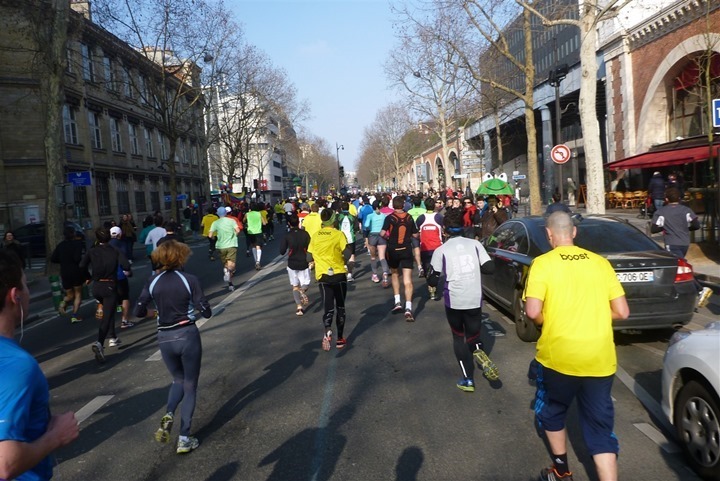 After living for a while in a place where the races are marked by the kilometer rather than the mile it has become second nature to think of my pace in metric. I’m sure it will happen with Ray if he stay’s in France long enough. 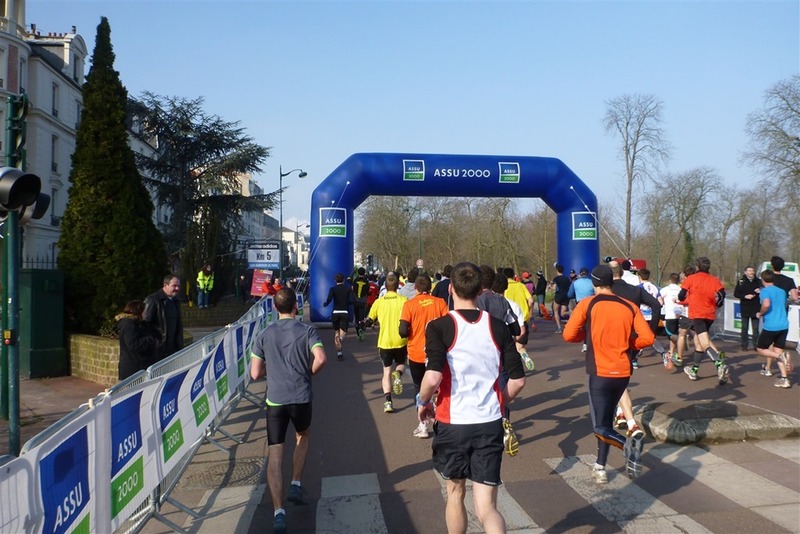 Congratsulations on running the Paris Marathon! I noticed that you showed the pictures of the Timex Run Trainer 2.0, but your workout summary on Garmin shows that you were using your 610. How close was the 2.0 compared to the 610? Also, is there a firm date of when the Run Trainer 2.0 review will be available? Really looking forward to that one. 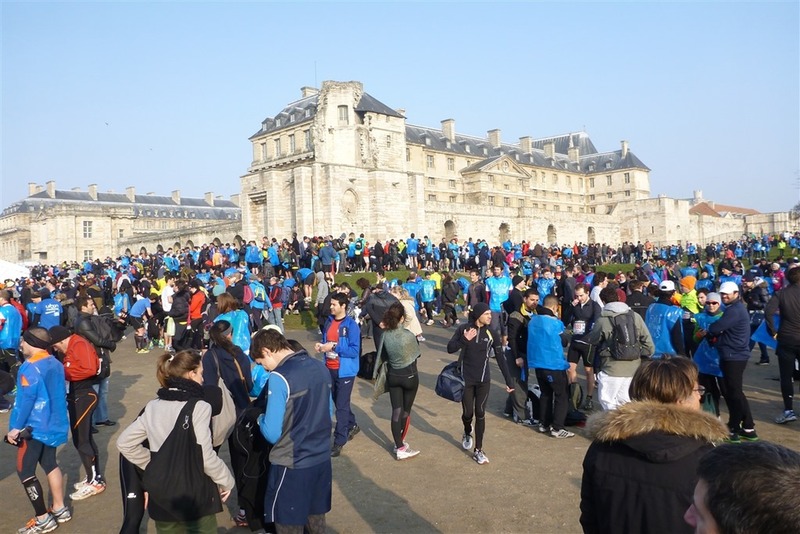 Knowing what I know about race courses, I’d have to believe the FR610 was more accurate (it’s virtually impossible to run a perfect 13.1 race in a large-scale half-marathon event like this with upwards of 50,000 runners). That said, it’s not final firmware, so don’t count chickens yet (which is why I didn’t include it in the photo above). The review will be published post-final firmware and a short timeframe to test it within that firmware. I don’t have clear guidance though on when that firmware is supposed to be, beyond ‘Mid-March’. 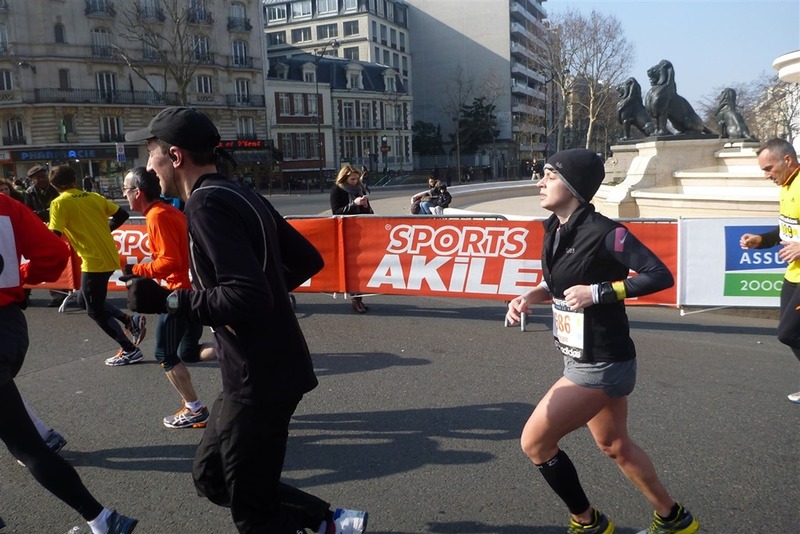 I’m running the full marathon next month in Paris! I can’t wait!! I wondered how they did the water tables. Good information to know. Looks like you had a great time. Congrats!! As you’ve heard, perhaps, from others, great site and great reviews. REALLY great reviews. One thing I have wondered, is if you have seen one brand with more reliability than others, or another with more issues or shorter shelf life. You know, does brand X tend to have more battery issues earlier than brand Y? Does brand Y tend to have more inaccurate readings than brand Z? Does one end up in the shop more frequently than another? 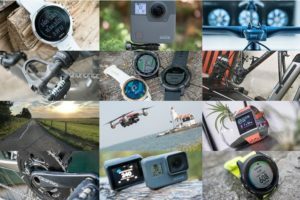 While reading the reviews, they tell me exactly what I want to know about each watch as far as their functions. 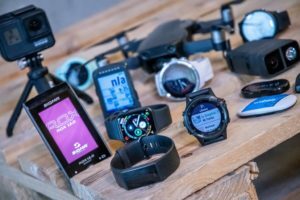 I am just now finally looking at getting my first GPS watch after 13+ years of running and cycling. I just worry about general reliability of each certain watch. Its always one thing I look at with more expensive purchases like TV’s, cars, . . . (and yes, for me i consider this in that category as it is more of a luxury purchase). SO, can you say if you see one brand, or certain individual watches, as being generally more reliable than other brands? Thanks for your help, and thanks for all of the fantastic work you do with these reviews. There generally are some trends, but it also varies quite a bit by model as well as support policies from various companies. I cover some of those accuracy trends within my accuracy test posts, which may help point to other trends. 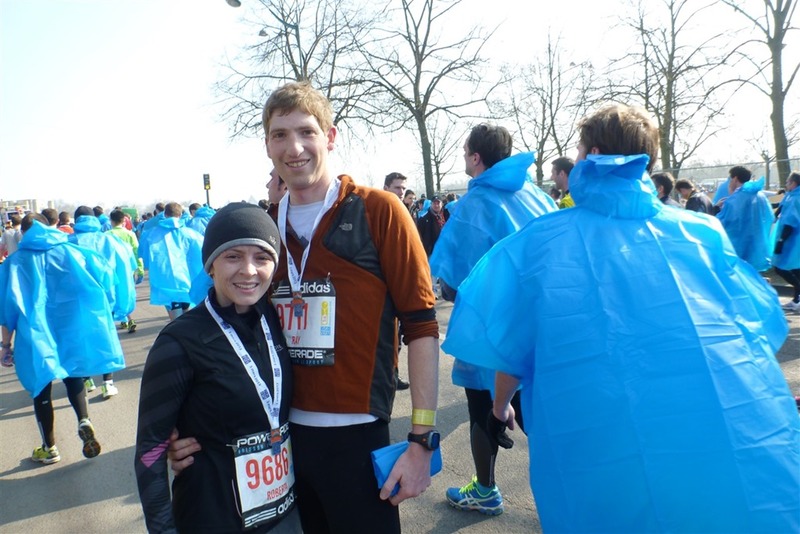 Great write-up and review of the race! Quick question: How do you manage to take so many great pictures during the race and STILL run such a fast time? 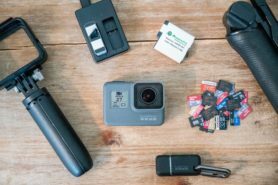 What are you using to take pictures with…phone? 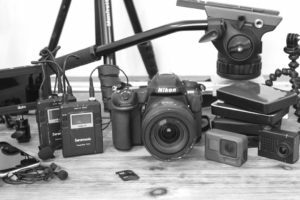 I use a small Lumix waterproof camera, almost all my swim/bike/run pictures are from it. As for the pace and photos, I almost always have a camera while training, so I’ve long-since gotten used to taking pics at a variety of paces. I ran the semi marathon de Paris 2 years back. Your post brought back so many fond memories. Fantastic coverage. Informative and personal too. Pictures were great! A super write up, thanks for this. I ran the race and your comments were great to relive some of the highlights. 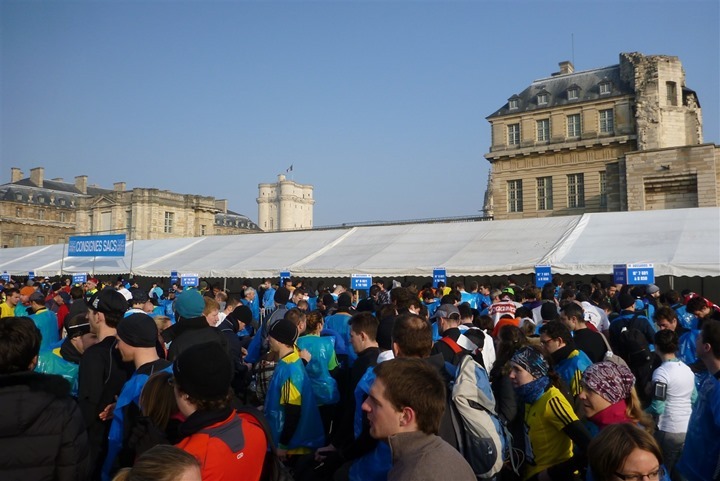 The biggest downer with the event was the bag wait.. for me 1h30 – the same time as i ran the race. The big joke going around in the queue was that the estimated time on your start bib was for the wait afterwards. I hope Paris fix the issue for next time. 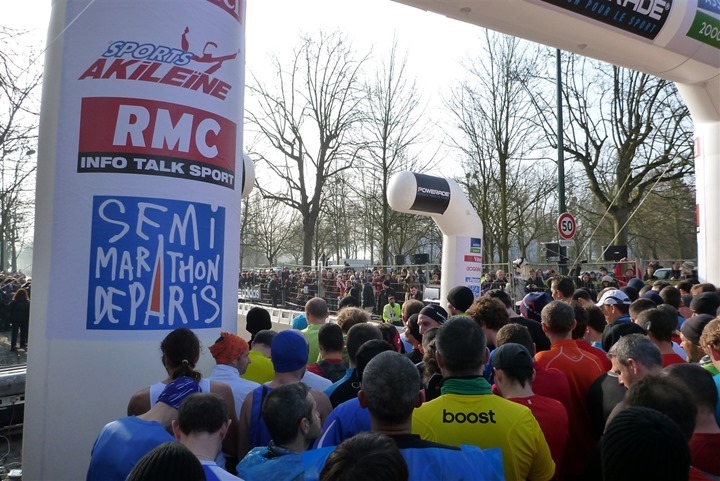 They should learn from the popular Paris 20km race (In October) which is fantastically well organised. Haha…that’s pretty funny – and oddly about right! I’ve been on the fence about adding the Paris Semi. Your blog just cinched that this is a MUST DO!!! Thank You for your Excellent write up & photos!!! Great article! Brilliant photos. I love Paris:) My sister lives just outside Paris in Sevres. I visit a lot. I am presently training for my second Half marathon in Dublin, Ireland this Sept. I am half thinking of doing the Half marathon in Paris next year. Looks like good fun!! Wow! 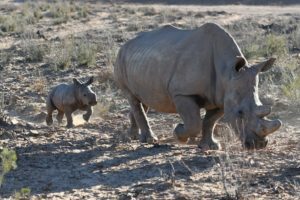 what a great report – thank you! I live in the U. S. and have friends in Bougival and Poissy and I’m considering signing up for the semi in March. My friends are not into running, though. 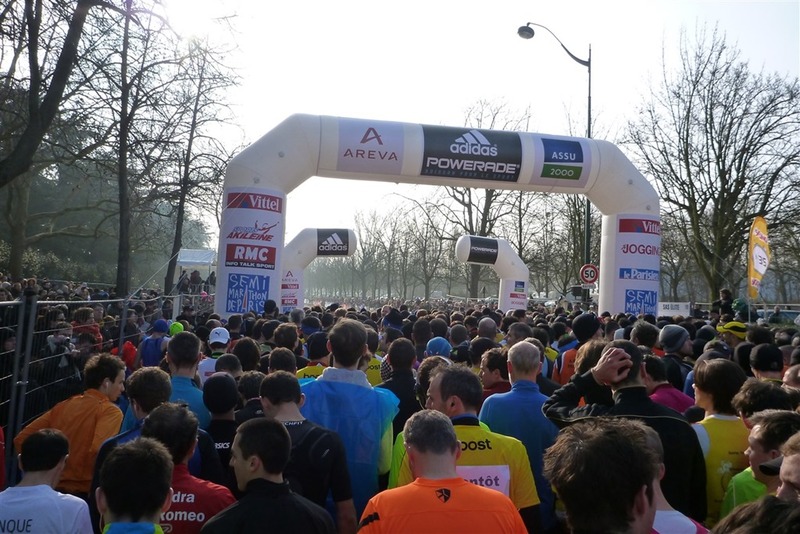 It makes me nervous to think about how I’m going to get to the start line…And, the fact that I don’t speak french or know my way around Paris is terrifying! 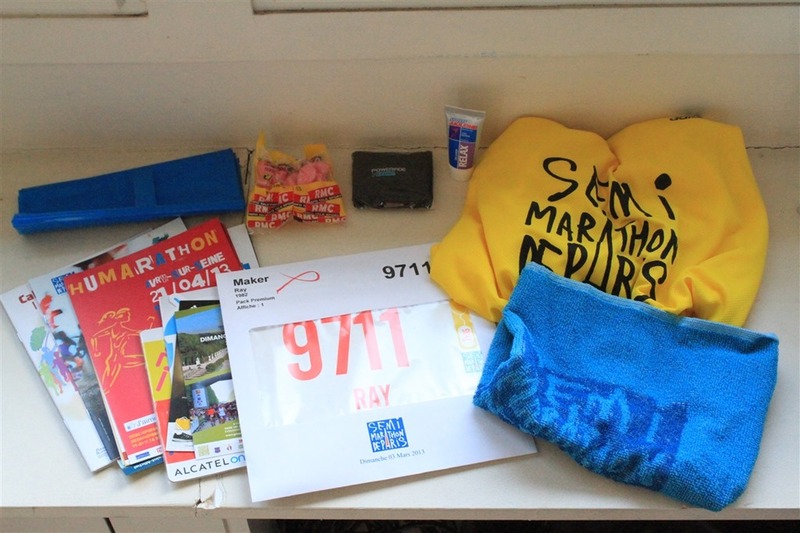 Got any tips for me as far as things I need to know before race day? Anything you wish you would have known or done different? Thanks! Oh, it’s easy – even if you don’t speak french. Essentially you’ll get to the packet pickup and as long as you have your medical form signed by something vaguely looking like a doctor with a stamp – you’re good. French isn’t needed, as someone there always speaks French. 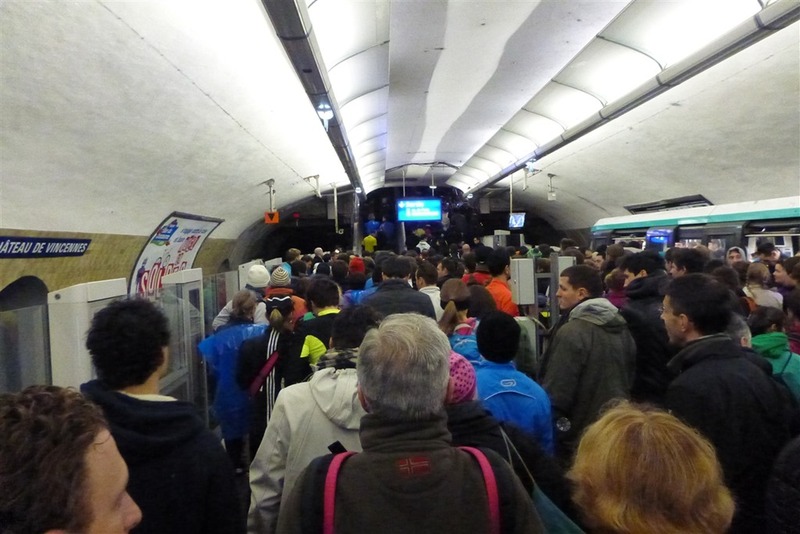 For race day, you’re just following the masses out of the Metro station to the start line. I don’t think we spoke to anyone that morning (in French or otherwise). 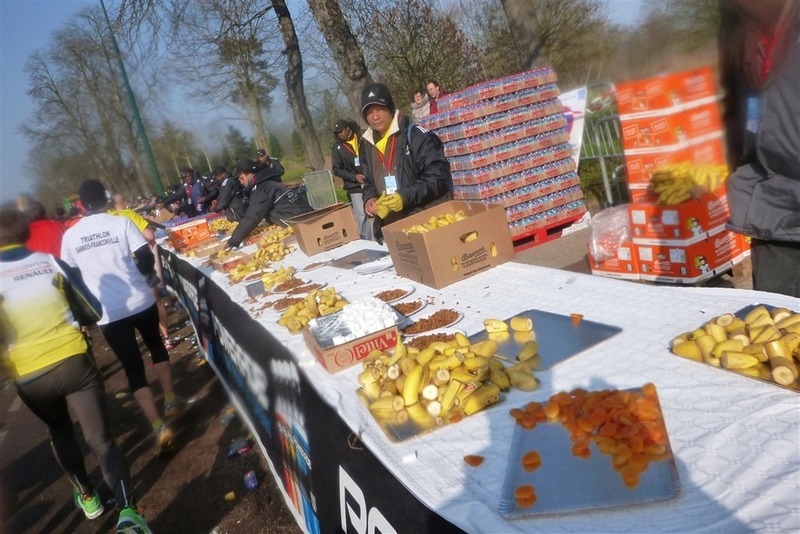 On-race day, the only thing I’d be aware of is what I noted about nutrition/hydration being less than US races. But, it’s a great race! Enjoy! It was great to you took all those pictures during the marathon and kept a good time.